Ignore the Critics; Chain Link Fences Make Sense! When it comes to residential fencing, chain link fences tend to be regarded as the ugly duckling of the group. But we all know how that story ends right? The ugly duckling turns out to be a beautiful swan. And chain link fences are actually beautiful (and functional) fences. One of the biggest reasons you will love your new chain link fence is its affordability. These fences are sure to fit your budget while still providing all of the benefits you need. These fences are built to last and require very little maintenance. That’s what we like to call a win-win! 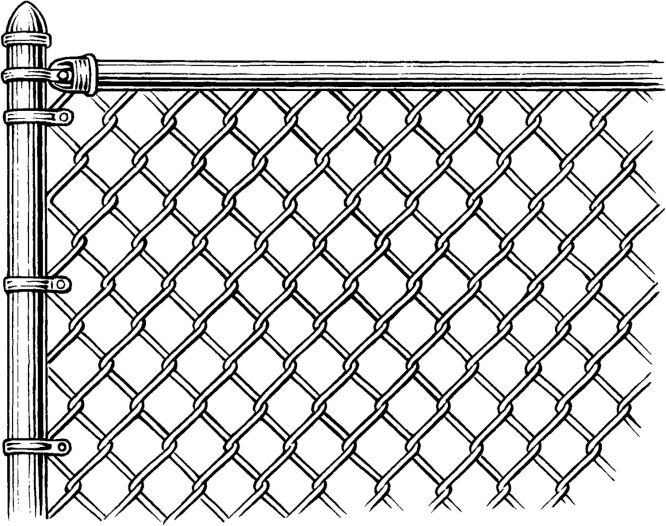 Chain link can take a beating, making them perfect for homes with dogs and small children. These fences do their job and stand up to the constant jumping and other abusive behavior your dog (and child) can throw at them. There are roughly 900 property crimes in Manassas annually, including 111 burglaries, 741 thefts, and 48 auto thefts. 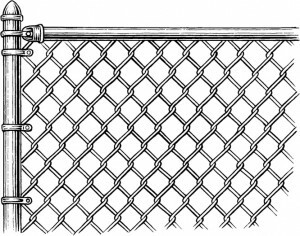 A new chain link fence is an excellent way to improve your home’s security. High quality chain link fencing can be aesthetically appealing when installed correctly. Plus, if you add vinyl slats, these fences can also provide the privacy you so desperately desire. This entry was posted on Thursday, October 9th, 2014 at 3:40 pm. Both comments and pings are currently closed.